Subscribe to the IO Integration Blog to get your free copy! 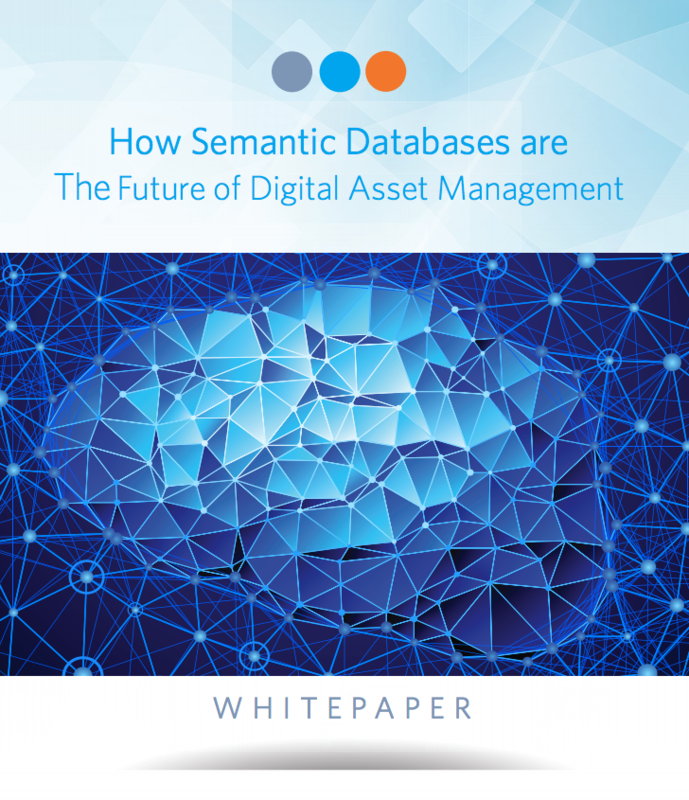 Semantic Databases are the next evolution of Digital Asset Management. Geared towards narrowing your audience into specific personas, semantic databases help connect your marketing with data. Just fill out the form on this page to subscribe to the IO Integration Blog and get your copy of the whitepaper.